Since then I’ve been teaching accountants around the world how to move to value pricing. I now mentor over 300 accountants, we get together online every month, and I teach systems, structures, and processes for getting extraordinary results using my value pricing system. Some of those firms are increasing prices by double, some by three times, even four times, and not too long ago a bookkeeper told me he'd increased his prices by seven times. That's what's possible when we learn a different way of pricing. With massive technological changes, the accounting profession is changing rapidly. Not only do we have to add much more value as technology reduces the time it takes to do compliance work, we also have to change our pricing model. The old-fashioned model of pricing based on the hour is crazy in a world where technology is crashing the amount of time required to do stuff. We have to change. You have a greater opportunity to make a real difference to clients' lives. Price is the starting point of everything. Get your price right and everything changes. 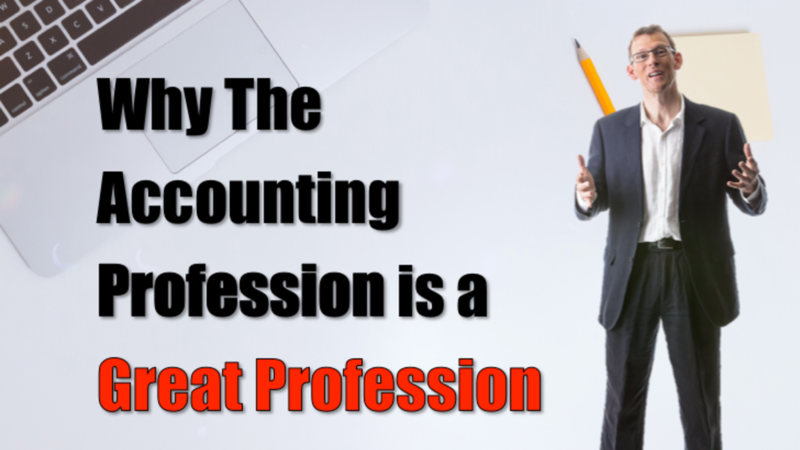 You’ll attract those great clients, those ambitious business owners who are looking for an accounting professional who will change those lives. You’ll increase your profits, and you’ll find that you’re doing much more enjoyable work. When you sit down with a client and you make a real measurable difference, because perhaps you've taught them how to price and they're now reporting bigger profits thanks to you, that's something you can be rightly proud of. And, of course, when all this happens we can work less hard. We can spend more time doing what we love. But the starting point is price… For too many years as a profession we have got it wrong because we're pricing with redundant pricing models and being way too cheap. We have to get it right. When we do, we can make a huge profound difference to the lives of our clients. My job is to teach you the skills you need to master value pricing, and to help you earn more money by helping your clients with their pricing. My job is to give you the tools, systems and the confidence you need. Join me and a community of like-minded accounting professionals around the world who are changing the way that they work, changing the results they get, and most importantly, changing the results of their clients. And, if you want to learn more, you can join my next mentoring session for free here. Or, click here to find out more about my mentoring program and what I can do to help you.